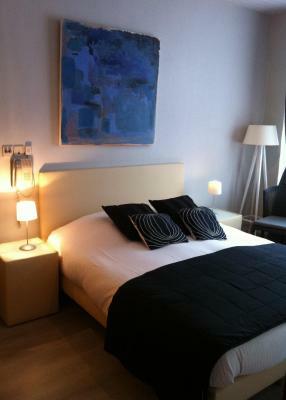 Lock in a great price for Hotel Georges – rated 8.3 by recent guests! 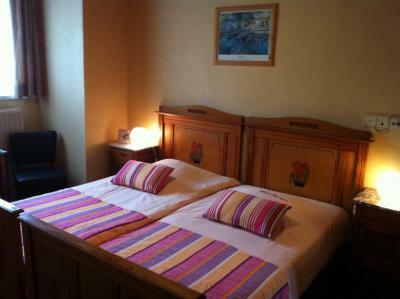 Very friendly staff, comfortable beds, spacious rooms. Breakfast was OK. Close to beach. 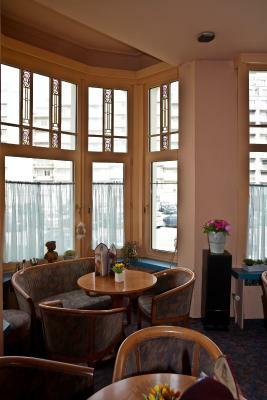 Such a nice place - a Hotel Art Nouveau in the middle of modern buildings - calm area, always free parking. A great attentive welcome. We keep on coming back. 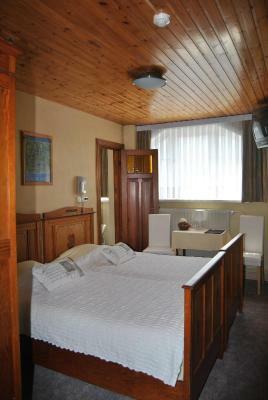 Very friendly staff, the hotel is not brand new but the room had what it needs, located closely to a family friendly beach. Breakfast was fine. Charming classical old-style hotel close to the beachside and a pleasant contrast to the holiday-industry condo blocks across the road. Tramway stop directly in front of the hotel, else an easy 30-min drive by car to downtown Brugge. nothing was too much trouble and working around early starts by providing a packed breakfast was no issue at all. Being greeted by the resident dog was an absolute pleasure. Heel vriendelijke en behulpzame gastvrouw en gastheer. Verzorgde kamers, goede bedden, lekker ontbijt. Tramhalte, strand en winkelstraat op korte wandelafstand. Goed ontbijt. Heel vriendelijke ontvangst en bediening. 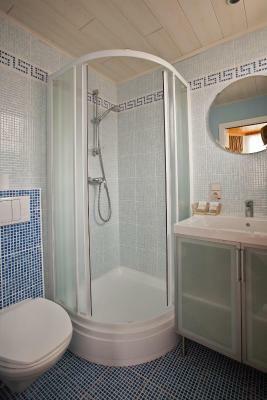 petit hôtel sympathique, avec un petit style anglais. Les Gérants sont disponibles, serviables, chaleureux . Bon petit déjeuner. 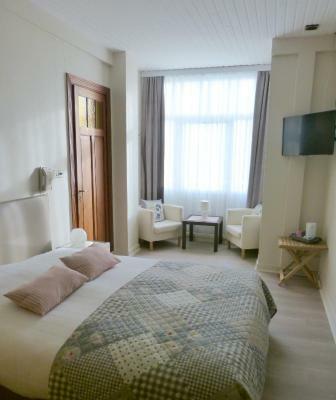 This romantic hotel along the Belgian coast provides comfortable accommodations and a cozy Belle Epoque atmosphere, just 200 feet from the beach. Hotel George benefits from free Wi-Fi. 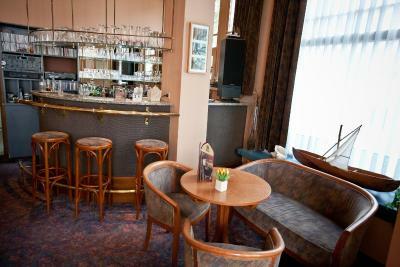 In between Blankenberge and De Haan, the Hotel Georges offers a great base in the charming village of Wenduine. 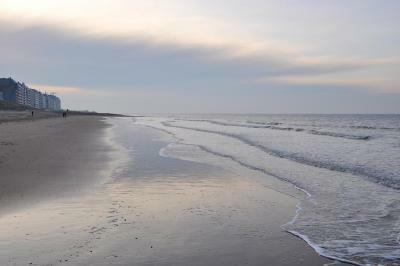 Wake up every morning with a complimentary breakfast buffet and decide to start your day with a walk along the North Sea. 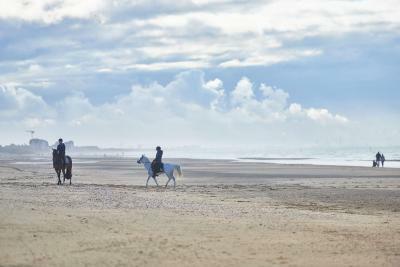 Only 9.3 mi from Bruges and Ostend, you can also easily go for some day trips in the surroundings. An array of outdoor activities including hiking and cycling can be enjoyed in the surroundings. There is a coastal tram service providing easy connection between Wenduine and other seaside cities such as De Haan and Blankenberge. Please note that the size of the room may differ. 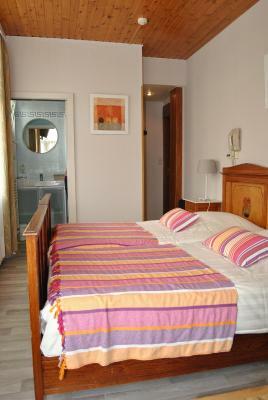 A double bed or 2 single beds are available upon request and are subject to availability. 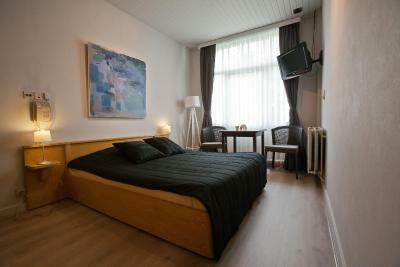 This basic room features a TV and a private bathroom. 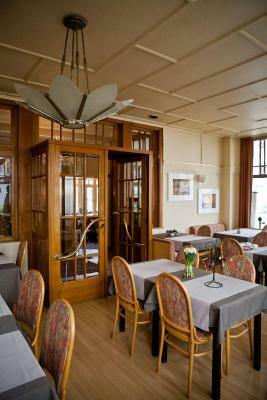 The room is located on the 3rd floor and can be reached by either stairs or elevator. The Sun and the Sea...a magical combination. Nestled between picturesque De Haan and busy Blankenberge lies Wenduine, a small beach town with a wonderfull new promenade that streches along the sea. From fine dining establishments to relaxed shoreline cafes and nice shops and free parking, there’s plenty to do and see in this unspoiled and pretty beach town. Hotel Georges has a unique location. 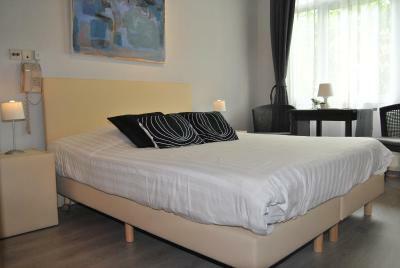 Not only 150 m from the beach but close tot Historical Bruges, Classy and sophisticated Knokke and cosmopolitan Ostend. Want some peace and quiet ? Why not rent a bike and explore the coast and hinterland. 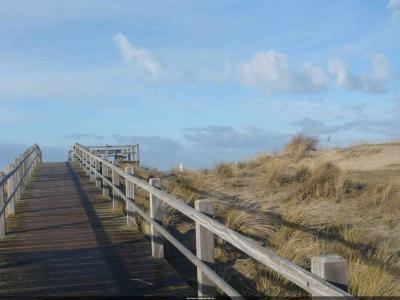 The Belgian coast offers 600 kilometres of guaranteed biking fun. 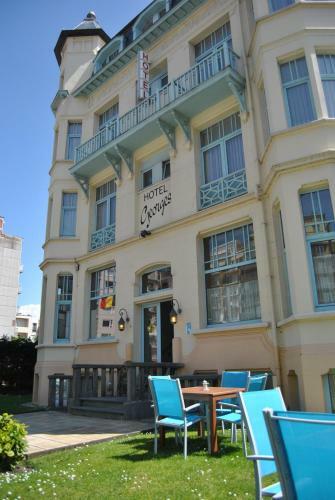 Hotel Georges was built around the beginning of the 1900’s. 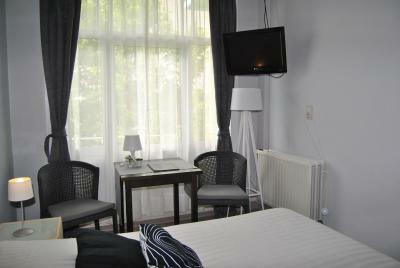 We offer authentic and slightly modern rooms all with the comfort of today. 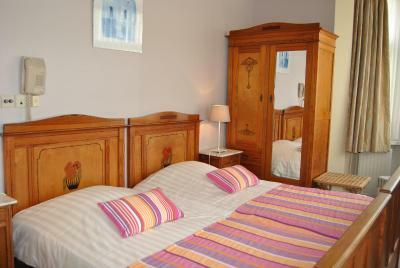 If you want a taste of the Belle Epoque why not stay with us ? 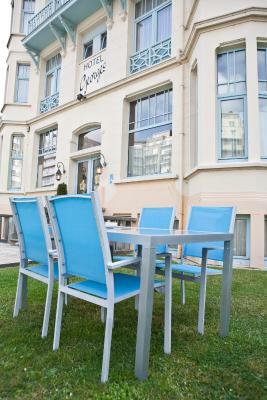 House Rules Hotel Georges takes special requests – add in the next step! Hotel Georges accepts these cards and reserves the right to temporarily hold an amount prior to arrival. Please inform Hotel Georges of your expected arrival time in advance. You can use the Special Requests box when booking, or contact the property directly using the contact details in your confirmation. 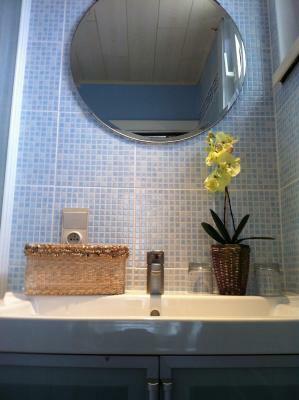 Decoration and furniture could be refreshed. The breakfast's quality wasn't as we would have expected for the price of the stay.